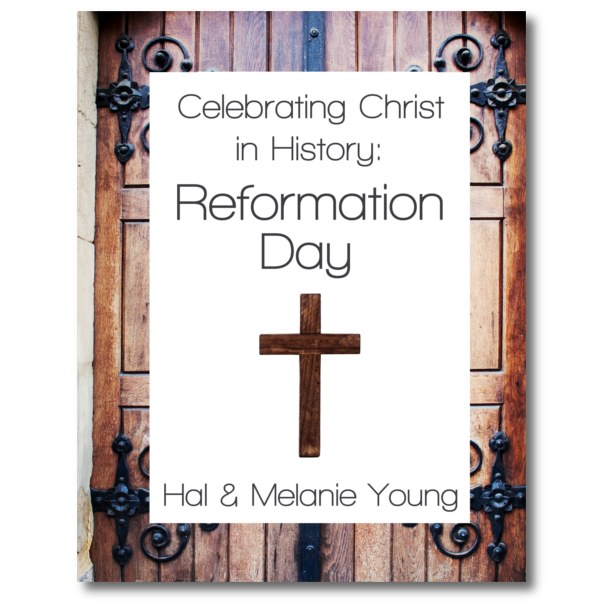 This October 31st, celebrate a holiday Christians have been honoring for over 450 years — Reformation Day! Our children look forward to it every year and yours can, too. NOTE: Allow extra time for print books to arrive. They are at the printers! Would you be surprised to hear Christians have been celebrating Reformation Day for 450 years? that brought the gospel back to the church! 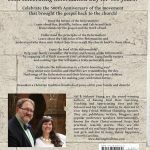 Meet the heroes of the Reformation! brave stands for the gospel and the Word of God. Understand the principles of the Reformation! 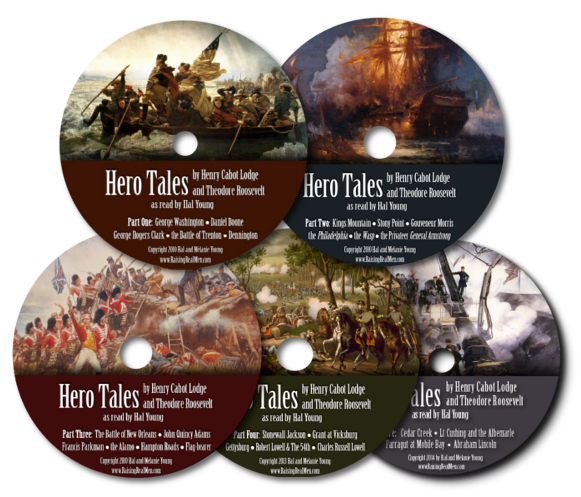 understand why these men risked their lives to call the church back to these ideas. Enjoy the food of the Reformation! and cooking tips that will make a truly memorable meal. 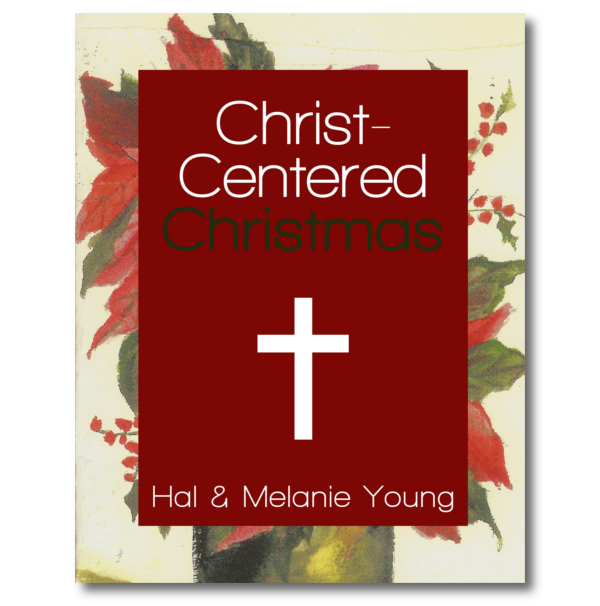 Celebrate the Reformation in a Christ-honoring way! Hear about ways families and churches are remembering the day. 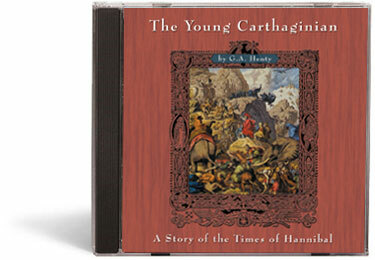 Find songs of the Reformation and their history to teach your children. Discover resources for making your celebration better. 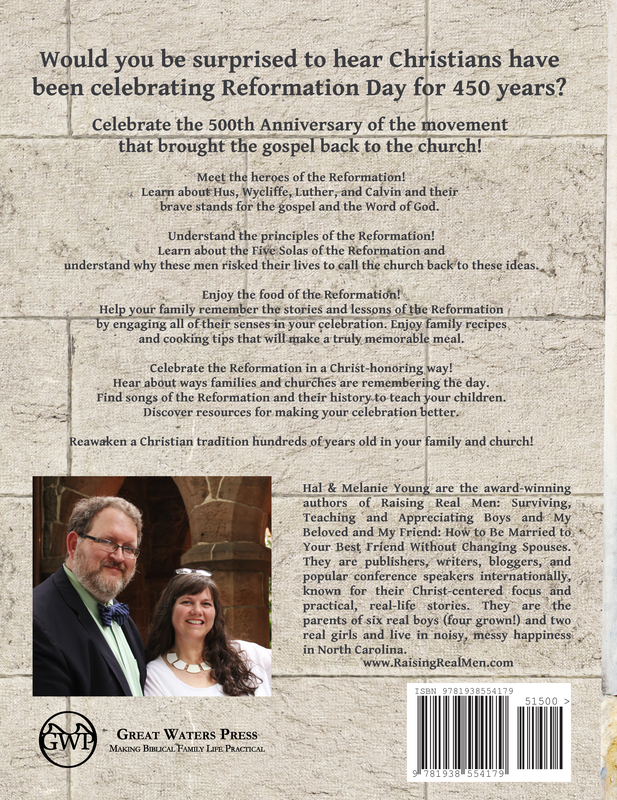 Reawaken a Christian tradition hundreds of years old in your family and church! 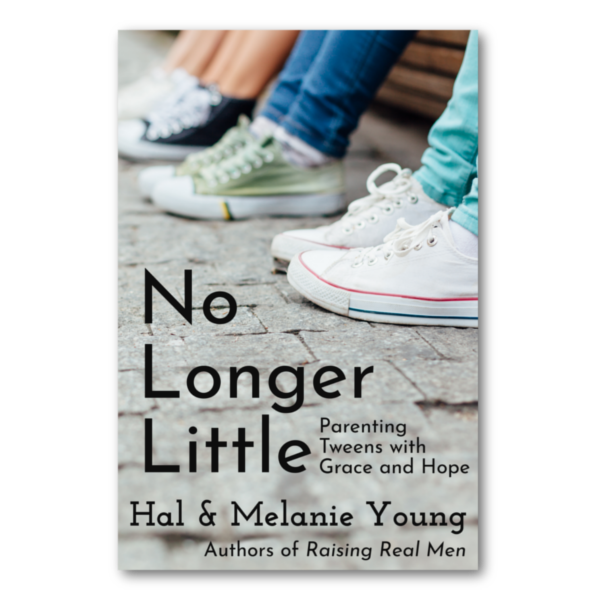 Paperback, 8.5″ x 11″, 64 pages. Such a great resource. Not only does it lay out the history of Martin Luther and how the Reformation started. But it gives a brief history of the progress of the reformation and an explanation of why we as Christians should celebrate it. But it doesn’t leave you hanging with the what and why. It gives some wonderful suggestions on the how of celebrating as well, even offering several recipes that fit with the theme.